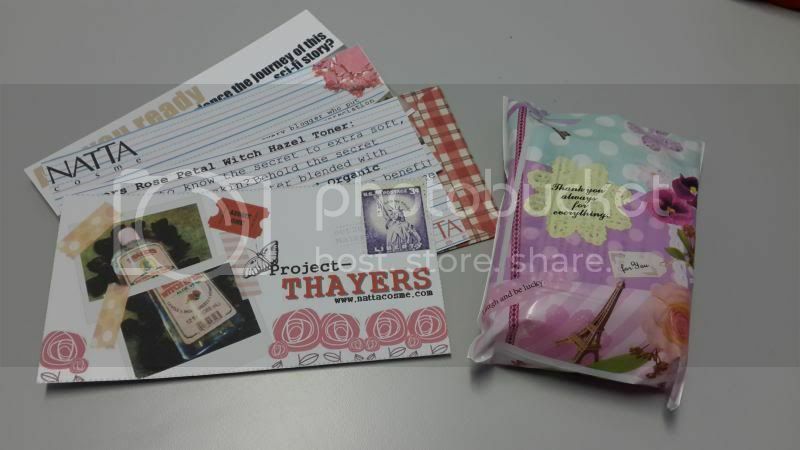 They even wrap the toner with pretty sugar paper and a sticker on it. Seriously I have no idea about this toner until Natta Cosme introduced this product to the bloggers. 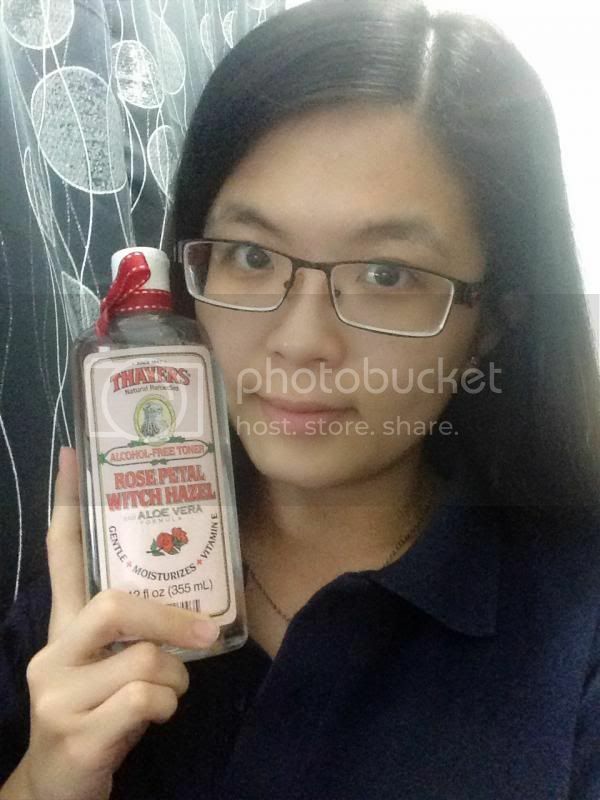 (: Thayers Rose Petal Witch Hazel is made of extract from the Witch Hazel shrub and a blend of other time-tested ingredients, is soothing, natural treatments that cleanse, tone and soothe the skin. Other than that, Thayers are the only Witch Hazel products made of non-distilled extract from the Witch Hazel shrub maintaining the highest levels of therapeutic tannins. 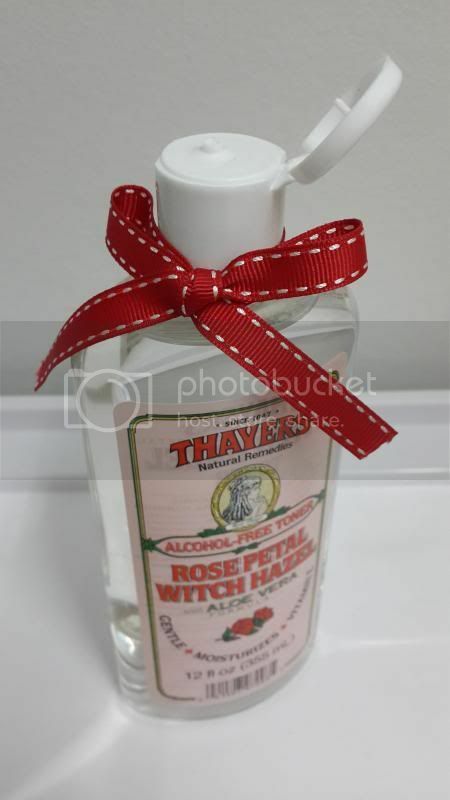 Here comes the Thayers Rose Petal Witch Hazel Toner with cute ribbon tied to the cap. 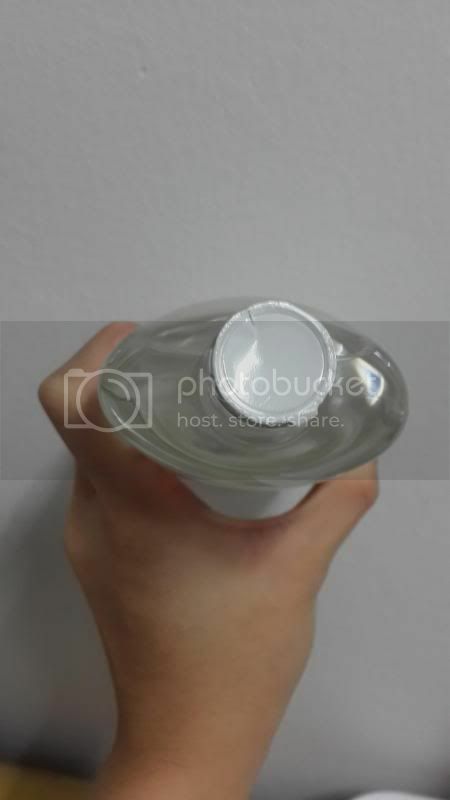 Does anyone actually knows what is the purpose of using toner after cleansing? 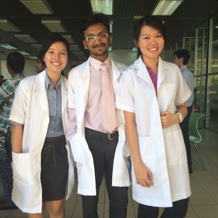 Let me share with you guys some of tips and reasons here. (: Toner in fact is an essential step which it balances the skin, removes any makeup or dirt that your cleanser missed and prepares the skin for moisturizer or treatment. From my point of view, toners are an important part of the skin care routine because they complete the cleansing process and prepare the skin for the next step. However, be sure to select a toner that is right for the skin type. 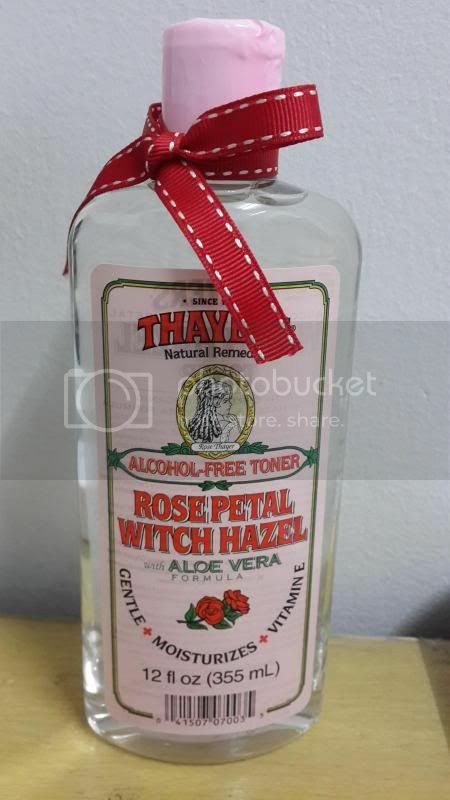 For your information, Thayers Rose Petal Witch Hazel Toner is suitable for all skin type especially from normal to dry skin. 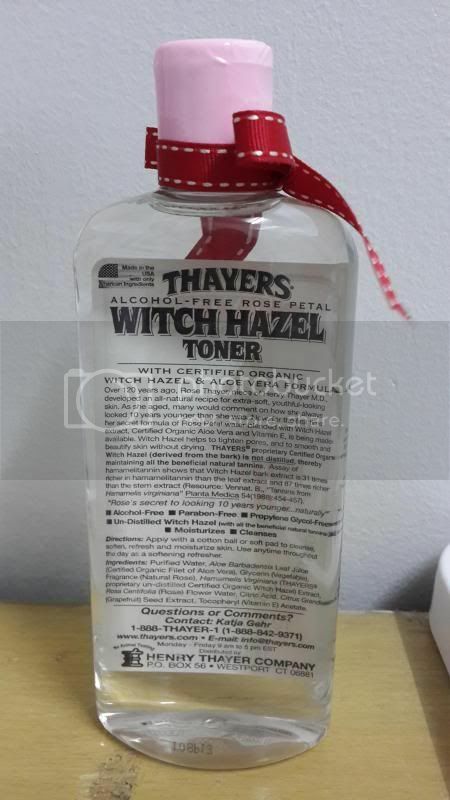 Thayers Rose Petal Witch Hazel Toner is gentle and does not overdry my skin at all. 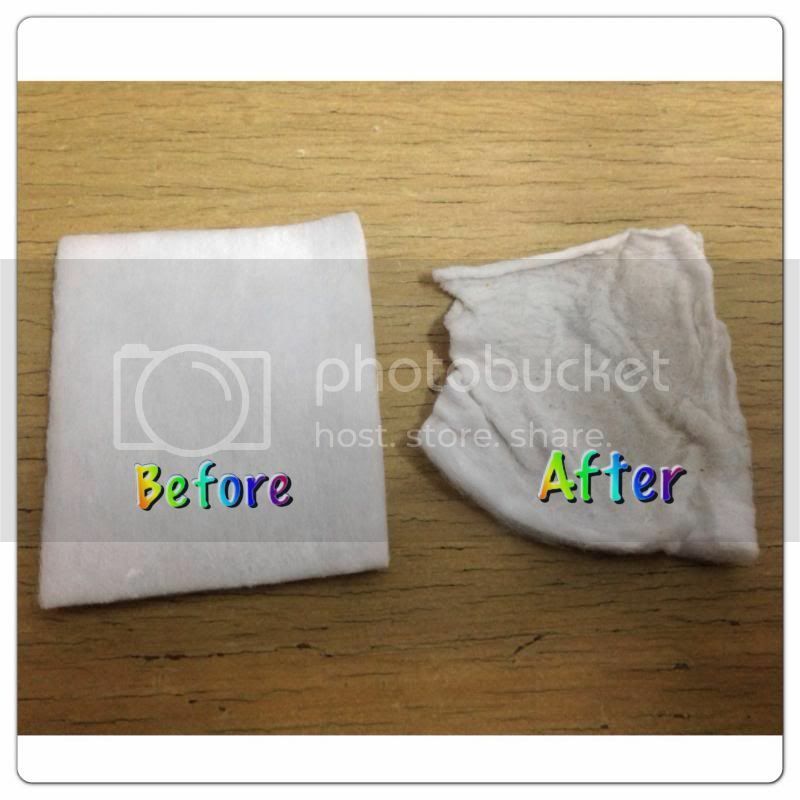 In fact it soothes, softens and nourishes my skin at the same time after cleansing! This toner comes in 355 ml which I find that it will last me for at least 6 months and the price is quite affordable too. One bottle only costs RM45.00 and such simple packaging seriously caught my attention when I first opened it. 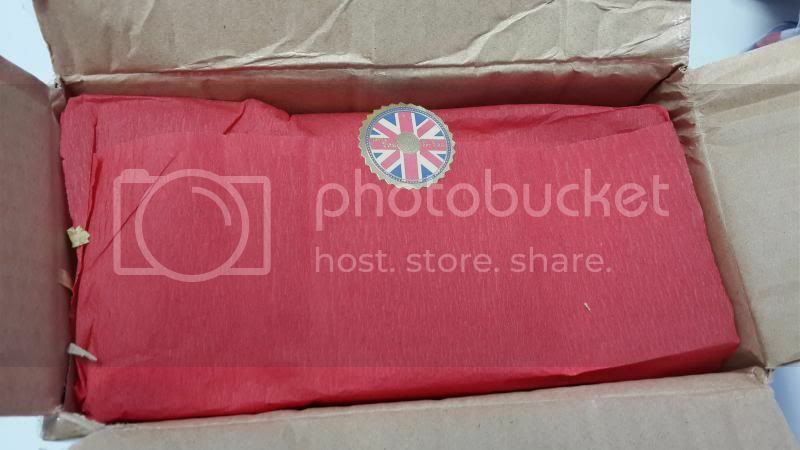 Superb love the packaging! When I first started using this product, I love the sweet scent of it. The transparent liquid smells like rose which I felt like drinking it as water straight away. LOL! When I apply them on the cotton pad, the liquid is quite dilute and be careful to not over pour the toner as it will be too much to apply on the face. 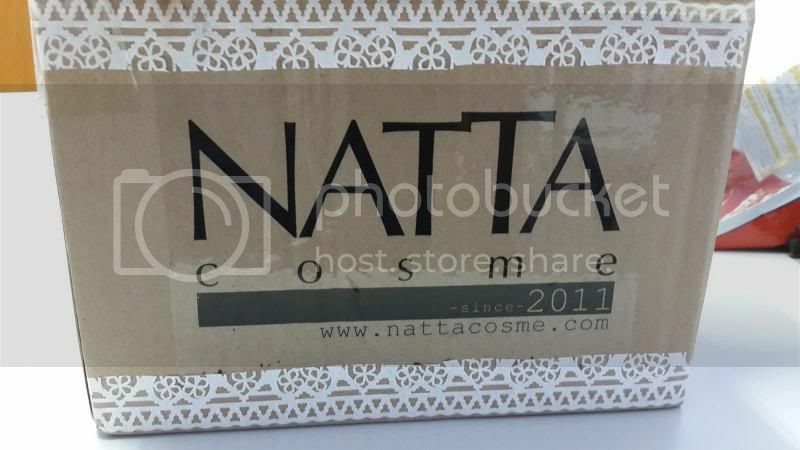 For more info, check out www.nattacosme.com for more info on the product and thank you The Butterfly Project for the awesome collaboration with Natta Cosme for giving the bloggers a chance to review such an amazing product from Thayers! On top of that, Natta is giving discount to my readers who wish to purchase the toner from them. You can key in LOVEBT and RM5 will be discounted for purchase above RM50! 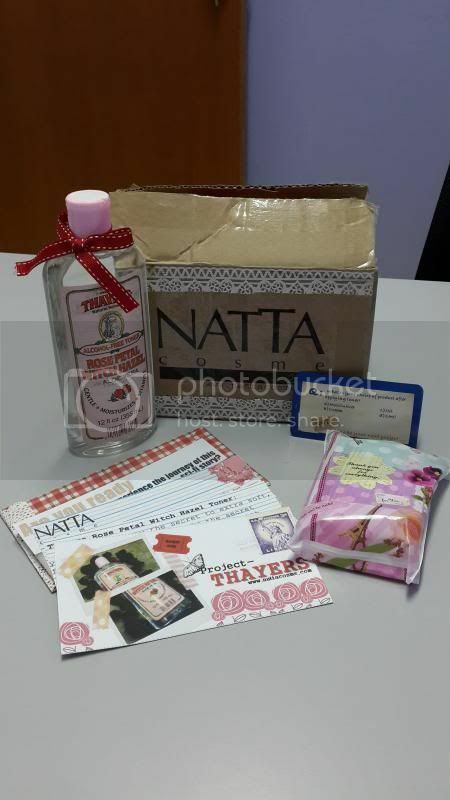 Natta believes that everyone deserve to pamper their skin with awesome products from their website!